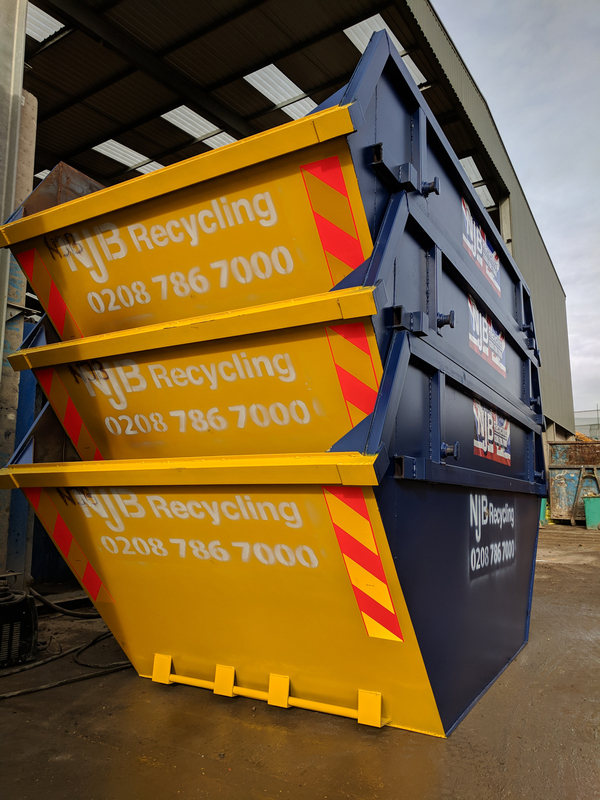 For bigger commercial projects or for house clearances and collections that require heavy duty care and disposal units that can carry the load, our large skip hire should be well worth your time and interest. 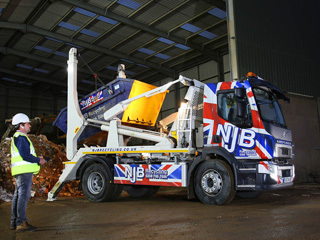 All of our skip sizes are affordable and reliable, arriving via skip lorry with the greatest of care and professionalism – we can offer cheap same day skip rental and pickup, meaning that you may be able to hire a skip with NJB Recycling on the same day you call in. 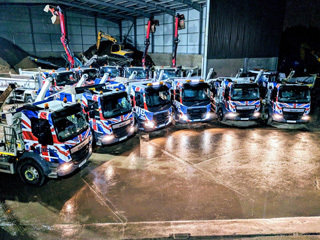 We’re a company that offers services at the best prices we possibly can – we’re not focused on cheap labour, either – while you get the savings, we never lessen our quality – whether domestic or commercial, we make sure that all the projects we attend receive the same level of professionalism and reliable care. 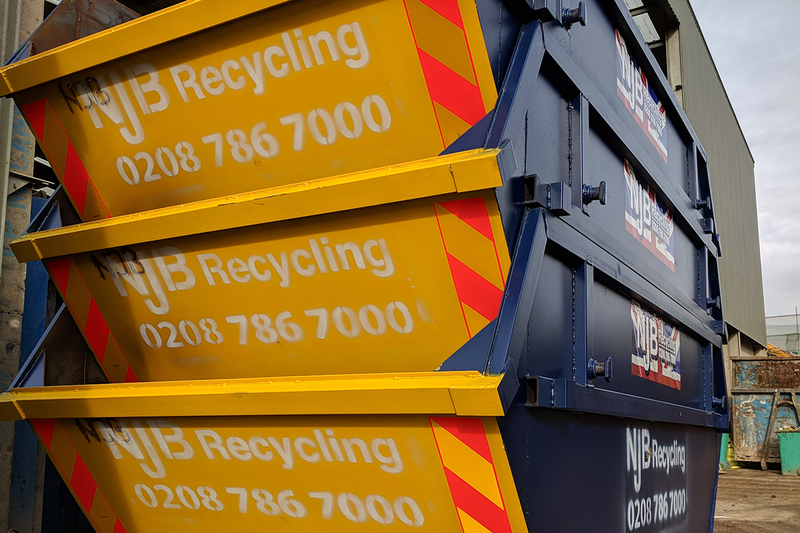 We’re proud to be able to fit many different budgets and scenarios, and, as such, you can rent a skip with us for short or long term periods without ever having to worry about paying too much. 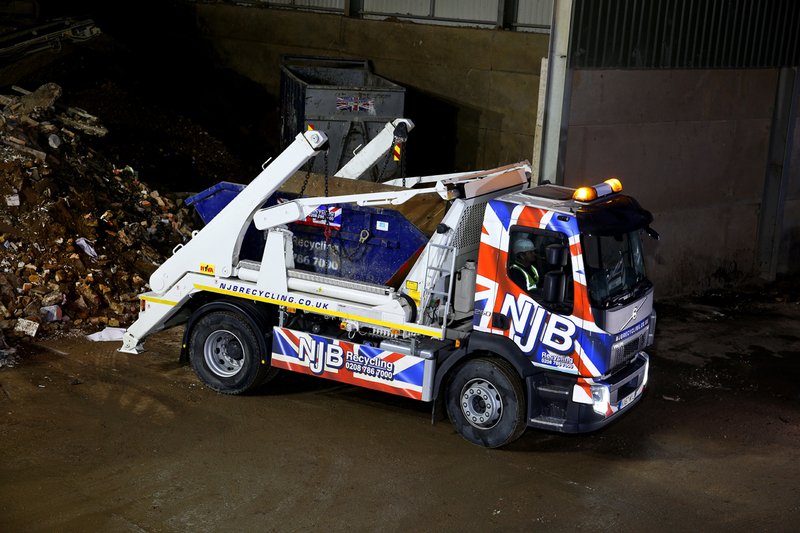 We are the best at what we do – a truly local company that offers skip pickups and refuse to recycle in larger and larger sizes throughout London, Surrey and beyond in the South East and South West. Searching for top waste disposal or removal services ‘near me’? Need a slightly bigger rubbish skip than normal to save you a journey to the dump? Load our low-cost units up with your junk, trash and refuse and, where possible, we’ll get as much as we can out to recycling. 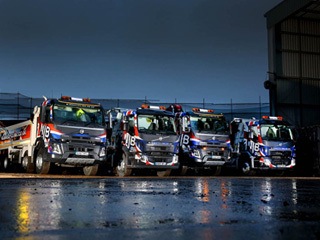 Large skips make for brilliant assets in larger commercial projects such as building site clean ups – meaning that you may wish to look at our eight, ten, twelve or even fourteen yard skip rental services if you have a particularly large need for rubbish or refuse disposal. Don’t ever go about removing everything yourself – why strain your team when our top experts can deliver brilliant skip bins to you the same day you call in and request? 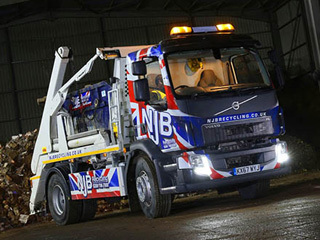 We understand that there is growing need for skip hire at very short notice – and that these hiring needs are often getting bigger and bigger. We therefore intend to help satisfy all wants and needs as quickly as possible – we can build you a custom quote for a small, medium or large rubbish skip depending upon your project and timescales – as well as how much junk and trash you may have. We have skip bags to fit all needs! It’s always best to call in if you’re not sure if you need a medium or a large skip – though if you are overseeing a heavy clear-out from a building site and will need regular waste removal, it’s likely we will need to build a bespoke project with you. This is never a hassle! 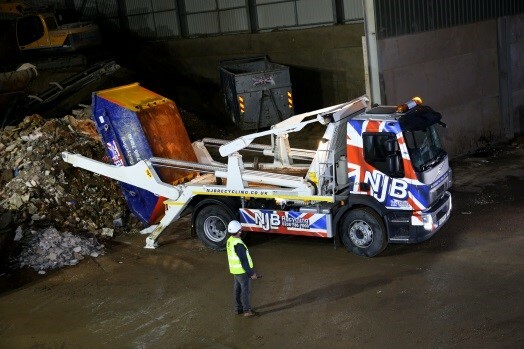 Call our team today here at NJB Recycling – call 02087867000 or hire a skip online if you know exactly what you need. Alternatively, drop us an email and we’ll be back in touch to make sure you get the right rubbish skip for your needs and expectations. 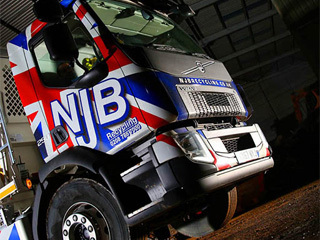 At NJB we specialize in the removal of soil from basements and we also supply 18-yard purpose-built containers for the excavation material. 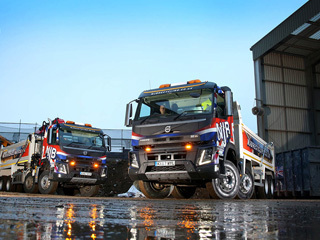 We undertake all types and sizes of work projects and we will also supply lorries on day work.